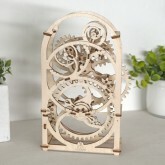 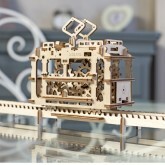 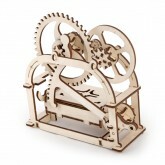 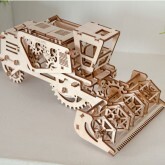 UGears develops and produces unique mechanical construction kits of high quality plywood. 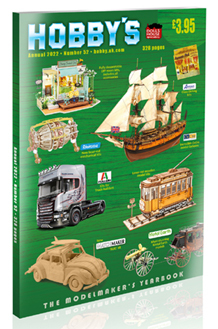 The models are equipped with everything needed for assembly. 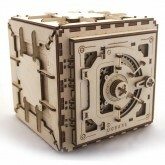 You will need no glue or special tools. 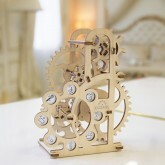 Due to the high precision design and manufacture quality all the detailed parts can be easily transformed into a fi nished model – with the help of our patented connection system. 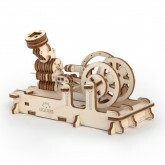 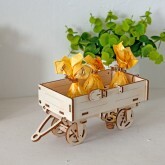 Each model is not just a construction kit but is interesting in operation, fun in assembly and the intricate gearwheel structure in motion looks attractive and pleasing.